This resource provides aspiring authors with publishing opportunities sorted by journals, books, media, and their respective publishers. To navigate through this page, research the publisher's author submission guidelines below to find a match for your work. To add a journal or publisher to this list, please contact NDEO Director of Resources Review, Susan Gingrasso at shgingrasso@gmail.com. Note: All of the publishers listed below have published articles, books, and media by NDEO authors and have given NDEO listing and copyright permission. AEPR is looking for analyses and recommendations focused on policy, and also considers book reviews of new books which focus on policy and arts education. Publisher: Australian Dance Council -- Ausdance Inc.
Brolga publishes current research and critical thinking about dance, including: emerging practices of dance artists, exploration of historical events, academic papers about philosophy, composition, criticism, music and costume for dance, and reviews of recent dance publications. Its contributing authors have diverse backgrounds and interests and represent a broad spectrum of the dance community. 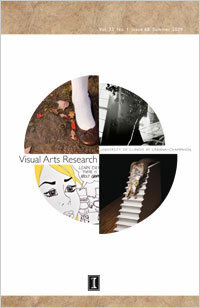 Dance Chronicle covers a wide variety of topics, including dance and music, theater, film, literature, painting, and aesthetics. Offering the best from both established dance historians and the new generation of dance scholars, Dance Chronicle is an ideal source for those who love dance, both past and present. Dance, Movement & Spiritualities is a peer-reviewed journal concerned with the relationship between spirituality, dance and movement, and contributions are invited from across disciplines. Research into spirituality receives comparatively little attention in Western dance practices. In contrast, this journal provides a platform for those practitioners and researchers who are actively and creatively working with spirituality at the centre of their practice/research to disseminate their ideas and findings. Dance Research is essential reading for those involved in the study and practice of dance. It provides an international forum for the presentation and discussion of contemporary dance research and contains a section of comprehensive book and journal reviews.Articles submitted are subject to blind refereeing procedures. Reviews are approved by the board, and circulated externally only if they are in the form of review articles. There is also an additional electronic strand for subscribers, Dance Research Electronic which includes a special online supplement on Dance and Neuroscience. The Journal of Dance Education publishes original articles on topics and issues related to the practical and theoretical aspects of dance education and training. Special features have covered multiple intelligences, dance in private studios, technology, gender in dance, and more. All articles published in the Journal of Dance Education undergo rigorous peer review based on initial editor screening and blind peer refereeing by three anonymous reviewers from a panel of national and international scholars. Publisher: J. Michael Ryan Publishing, Inc. 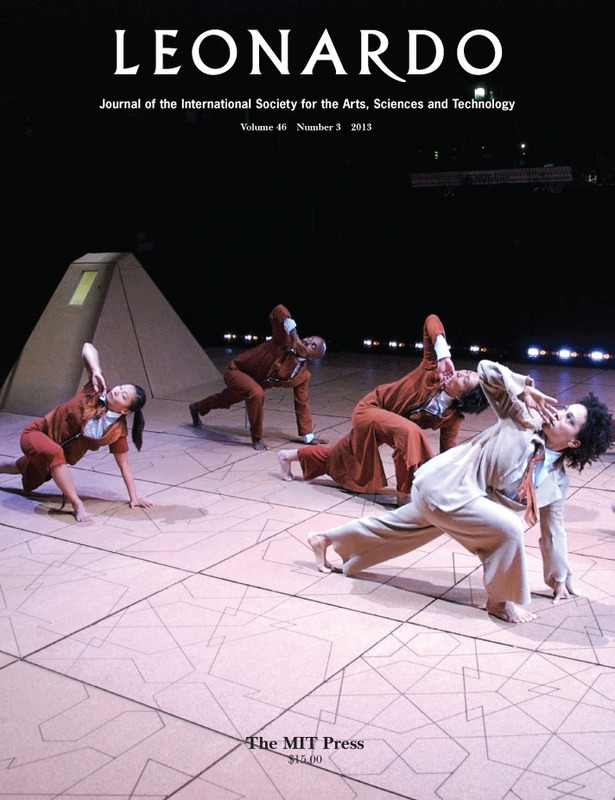 The Journal of Dance Medicine & Science is a peer-reviewed quarterly that publishes scholarly, scientific articles concerned with the health, well-being, and enhanced performance of dancers. Articles appearing in the journal draw from the multidisciplinary fields of anatomy and physiology, biomechanics, general medicine, sports medicine and surgery, physical therapy, dance education, kinesiology, psychology, and nutrition and diet. The journal is published quarterly in March, June, September, and December in both print and online editions. The Journal of Laban Movement Studies (JLMS) considers for publication original manuscripts on topics related to the theoretical, methodological, historical, and practical aspects of Rudolf Laban’s work and Bartenieff Fundamentals. Articles may present current research, scholarly reviews, or an application to a practice, research, or teaching methodology. All manuscript submissions should follow the JLMS author guidelines. The Journal of Movement Arts Literacy is an international, peer reviewed, open-access academic publication that serves to promote the scholarly study of movement arts literacy (using notation, symbolic representation, and critical analysis) for the purposes of supporting development of pedagogy, theory, application, practice, and research of human movement. Focus on movement is especially aimed toward, but not limited to, inquiry into aesthetic, scientific, and cultural understanding of movement arts using movement-based literacy. All published articles, except those designated “Invited Article” or “Position Statement,” have undergone rigorous, double-blind peer review by at least two reviewers with relevant expertise. The journal sets out to include contributors from a wide and diverse community of researchers. This extends to all aspects of dance in education, providing opportunities for both experienced and less experienced researchers. The journal encourages a wide range of research approaches and methods, in a forum for debate. All articles in this journal have undergone rigorous peer review based on initial editor screening and anonymized refereeing by two anonymous referees from a panel of international scholars and researchers. Multi-media accompanying a submission, such as video or sound clips can be published as supplementary content within the body of the accepted article online. The Teaching Artist Journal (TAJ) is a print and online quarterly devoted to the work and thought of teaching artists and all those working at the intersection of the arts and learning. TAJ is published by Routledge and is edited and produced under the auspices of the of Columbia College Chicago. TAJ is a peer-reviewed journal indexed in the major academic databases and serves as the journal of record for the teaching artist field. Subscription information can be found here. Theatre, Dance and Performance Training (TDPT) is a peer-reviewed journal which publishes in print and online. Availability: Published tri-annually, available in print and electronic formats (PDF, PDF Plus). Availability: Published quarterly, available in print and electronic formats (PDF, PDF Plus). Peer-reviewed and published quarterly. Available in print and electronic formats (PDF, PDF Plus). American Anthropologist is a peer-reviewed highly-ranked journal with an impact factor. It is the flagship journal of the American Anthropological Association and has a long history of publishing across the four fields of anthropology. It offers robust coverage in meaning and interpretation of dance, visual analysis, ethnomusicology, and cultural aspects of ritual and performance. American Ethnologist is a peer-reviewed highly-ranked journal that focuses on cultural anthropology. It has an impact factor and it publishes content on dance, dance ethnography, and music. 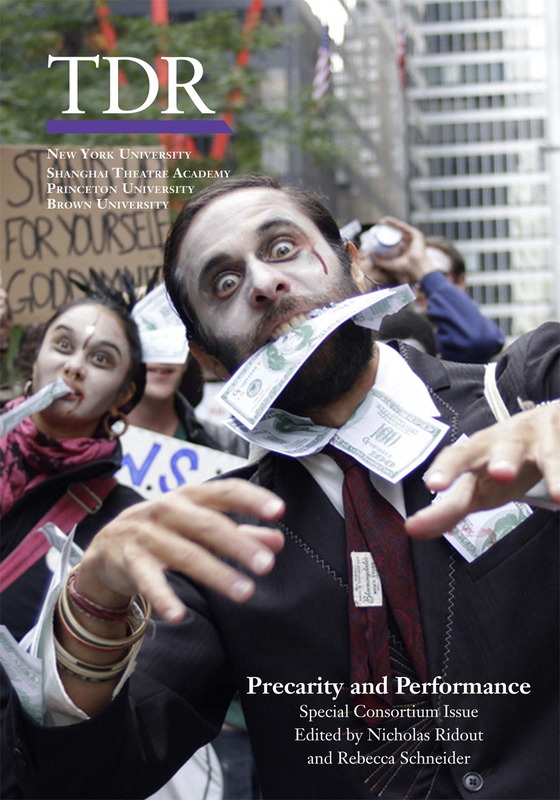 Anthropology & Education Quarterly is a peer-reviewed journal that appears on the ISI Anthropology and Education lists. It is the only journal that looks at qualitative and specifically ethnographic methods in the classroom and in relation to pedagogical issues. It has several articles that focus on dance education.